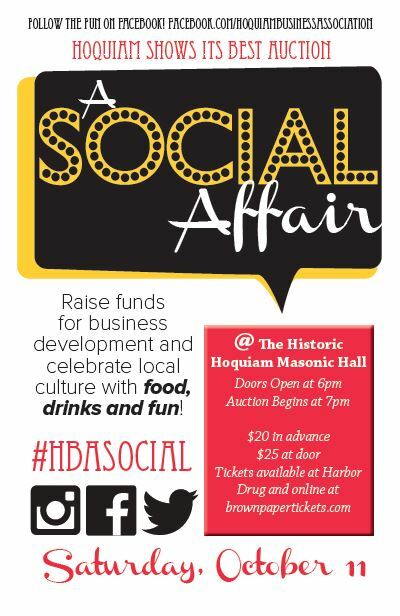 The Hoquiam Business Association holds an annual auction event in order to fundraise for the events, promotions and goals they set throughout the year. After a few years of slow growth fundraising, they decided to bring in the alder|creative team for a professional design and branding. 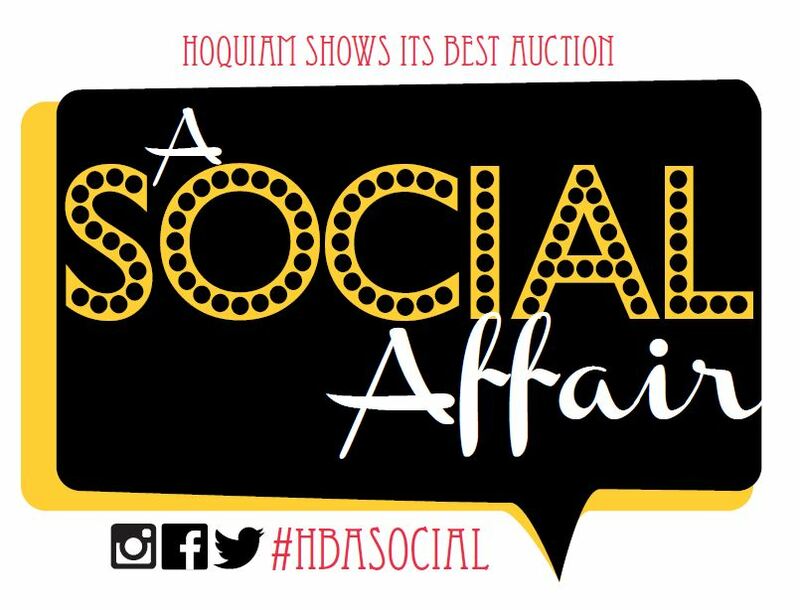 Their theme was “Social Media,” as this is something they highly encourage their member businesses to use as an asset to promoting their products and services. We created a bold design to grab attention of potential attendees and coordinated the printing and mailing of invitations as well as the design and distribution of posters, program and paddle designs, table décor and photography. 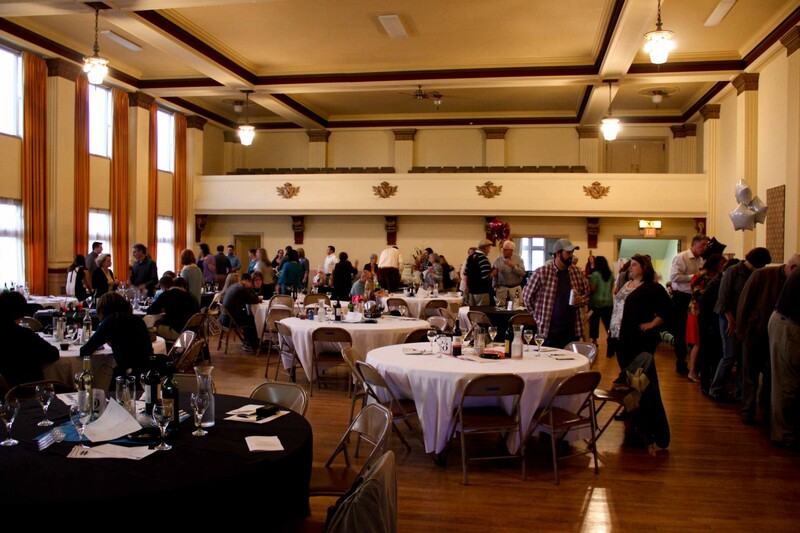 The event nearly doubled in size over the previous years’ attendance numbers and attendees all had a wonderful time bidding on locally donated items, including a donation made by alder|creative for a business logo redesign (stay tuned in 2015 for the results!). Our event planning and management experience is extensive and varied. Alder|creative co-owner, Britta Folden, has been an event planner for large and small organizations ranging from Gallery Shows to Conventions to Weddings. Through that experience, we have been able to put those skills to use in our design, finding unique ways to delight attendees, ensure maximum budget value, consult with planners in best practices for achieving goals, and create an overall experience worth talking about.